salt, oil, water as required. 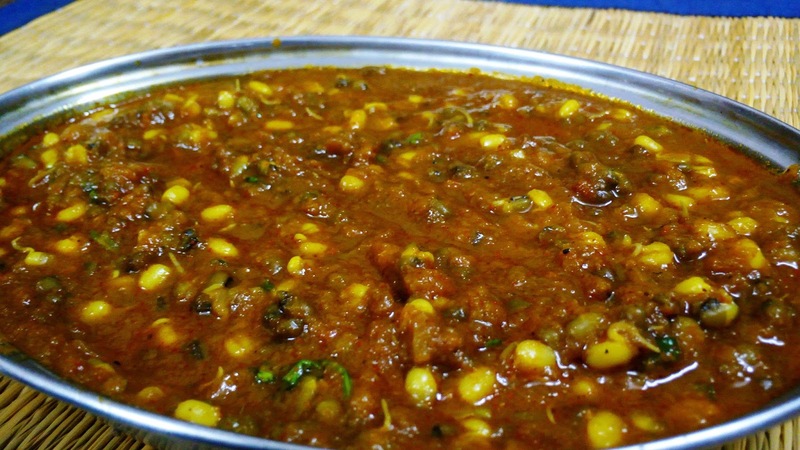 Method : Add 2 tsp of oil in kadai, and temper udur dal, channa dal, red chilly, asafoetida, curry leaves, coriander leaves, coconut ginger and tomato one by one until aroma arises. Remove and add salt and grind in mixer to chutney. Temper with Mustard seed and curry leaves. 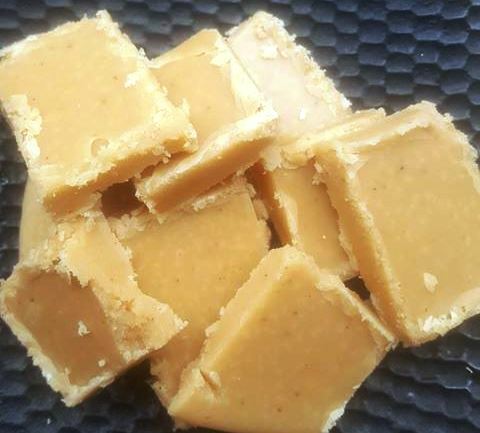 This goes yummy specially with curd rice and will rest for 72 hours if stored in fridge. If you want more quantity... increase all the above and add a handful of Pottukadalai (Fried gram) with 2 nos green chilly. Serve with Pride & Joy.....!!!! In a small kadai, add Aaharam Asafoetida, 2 red chillies, 1 tsp Jeera and 1/2 tsp (Methi) Venthayam, dry fry until aroma arises, allow to cool. Powder and keep ready. 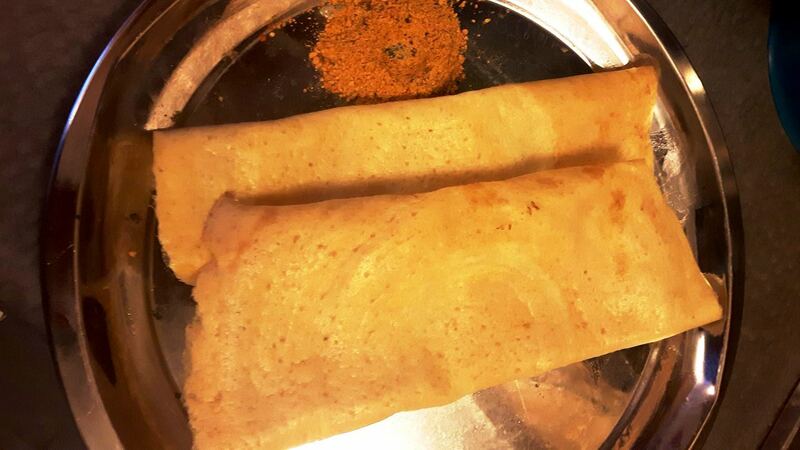 In a bowl add 500 ml Pulicha More.. add 1/2 tsp of turmeric powder, Salt and the grinded powder and mix well. If you want thick, add 1 tsp of rice flour (this is purely optional). Keep in flame and once Noraichu varum bothu switch off and temper with mustard, jeera and curry leaves. 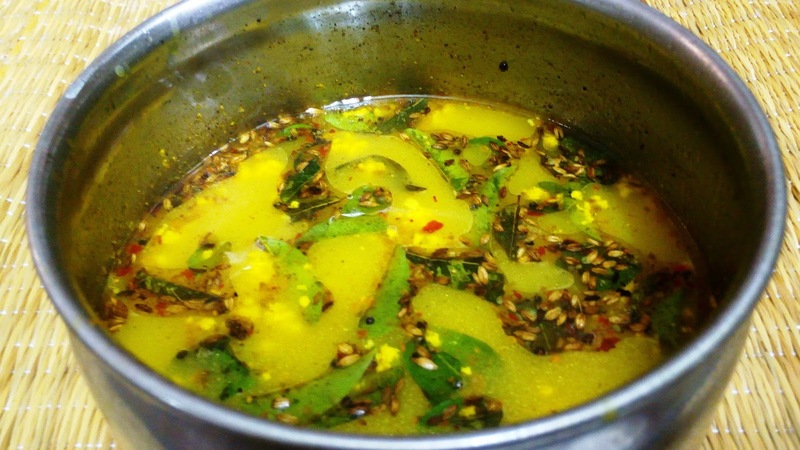 Your yummy traditional More-Rasam, which is good for cough and cold is ready to serve. Serve with Joy.... Serve with Pride....!!! 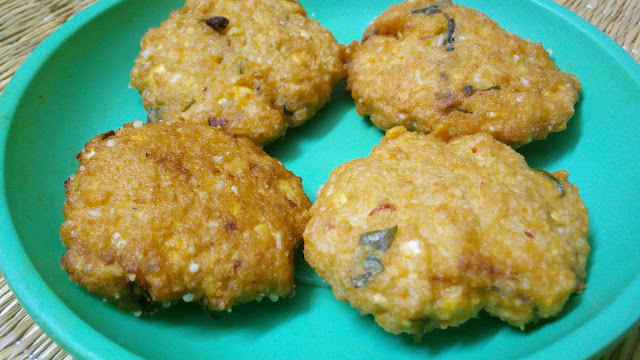 Thavala vadai is a famous recipe from Tanjore brahmins.. The speciality of this thavala vadai is making it in Irumbu Satti on medium flame and to have as evening snacks between 3 to 4 pm. Rama's Cafe in Andar Street, Trichy and Tirunelveli Mittai Kadai near Madley Subway, T.Nagar are famous in making Thavalai Vadai still now. One can feel the real taste in these shops. Some can question what is difference between Thavala Vadai and paruppu vadai. But the speciality in thavala vadai is there is no onion / pepper / sago / jeera in Thavala Vadai. In those days, 30 years back, once we reach home after school, my Dad used to make once in 15 days, we used to finish everything in minutes. Since he was from Tanjore, he used to explain the making of Thavala Vadai.... and here goes the ingredients and recipe, which is still in my memory. Soak dal, rice for 2 hours. Strain water and coarse grind with Ginger, Green chilly, Red Chilly and Salt. Remove and mix grated coconut and finely chopped curry leaves to it. Make it into vadai and deep fry in Oil in flat irumbu chatti, as it maintains heat on medium flame. Special Thavala Vadai is ready to serve. Serve with Joy....!!! Serve with Pride....!!! A typical / authentic recipe from interior Maharashtra with the rich spicy aroma which goes good with roti / phulka / chapathi. The real taste lies with adding of ingredients at the right stage, i.e. the masala at the end. 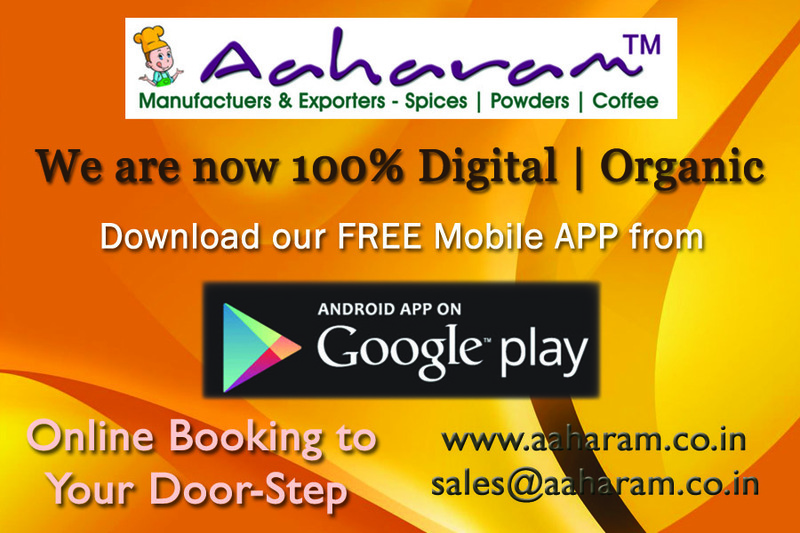 1 cup of fully sprouted moong dhal (cooked), 1 cup finely chopped onion, 1 cup finely chopped tomato, 1 tsp ginger garlic paste, 1/ tsp turmeric powder, 1 tsp Aaharam's special Chilly powder (can increase for more spicyness), 3/4 tsp of garam masala, 3 tsp of oil, 1 cup of water, salt to taste, chopped coriander leaves. In a non-stick kadai, add oil, saute onion until brownish, add ginger garlic paste, and tomato and cook in medium flame until tomato is fully cooked. Mix well, add turmeric and chilly powder, add the cooked Moong Dhal (Sprouted one). Now mix well again, add 1 cup of water and cover with lid and in medium flame. Remove lid, add Garam Masala powder and chopped coriander leaves, mix well and serve hot with rotis. Serve with Pride....!!!! Serve with Joy.....!!!! Your Malvani Moon Usal is ready....!!! Boil both the milks and sugar and keep stirring. When it becomes thick add elachi powder and mix. Spread it on a greased plate and let it cool. Cut into desired shapes . 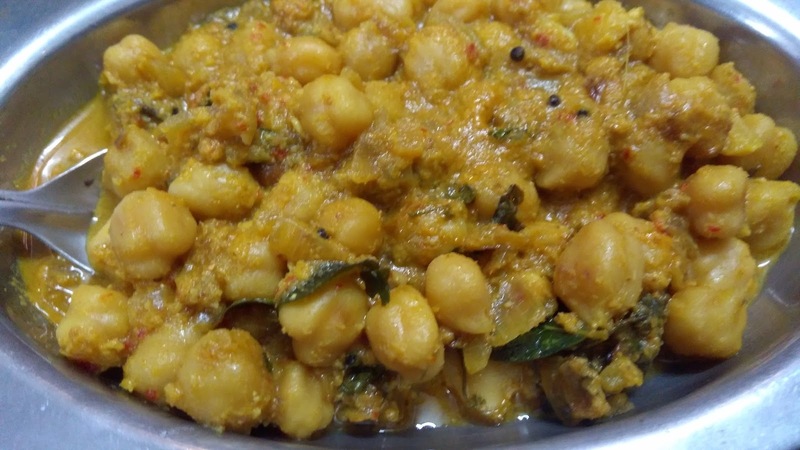 Recipe : Soak 200 gms channa for 6 hours and pressure cook to 3 whistles and keep aside. 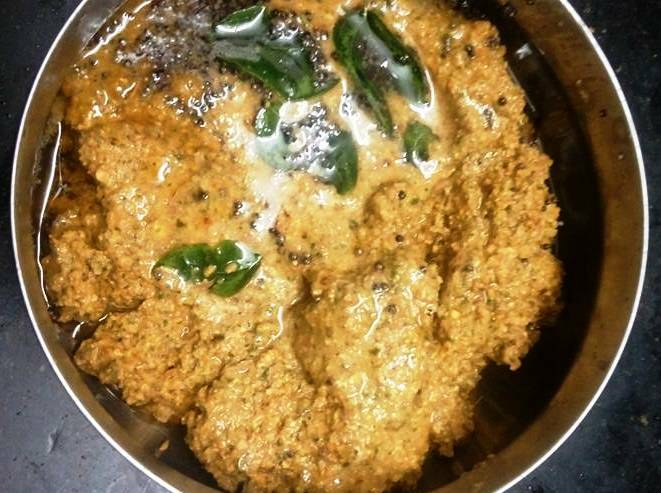 Take 1 tsp Sombu, 1 tsp Jeera, 6 to 7 Red chillies and 1/2 coconut in a mixer, grind to paste and keep ready. In a kadai, add oil, temper mustard seed, urud dal, cinnamon and star annise (Annasipoo) and add chopped onion, Curry leaves and saute well till golden brown. Add the cooked channa, add salt and saute well. Now add the grinded paste, add water, cook in medium flame under cover for 10 mins. Remove lid and sprinkle Methi leaves and coriander leaves. Serve Hot. Serve with Pride....!!! Serve with Joy.....!!! !